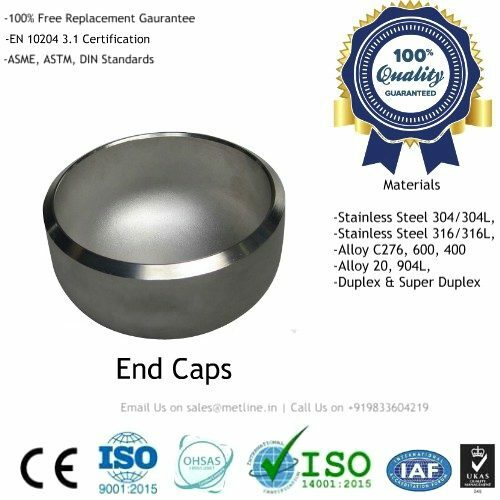 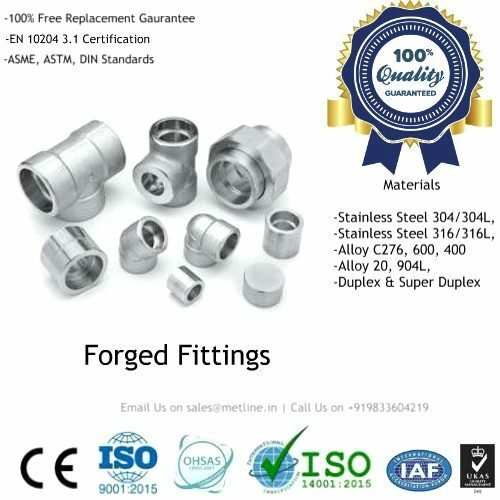 Metline Industries is a leading manufacturer and supplier of stainless steel 317L (1.4438) buttweld pipe fittings and flanges. 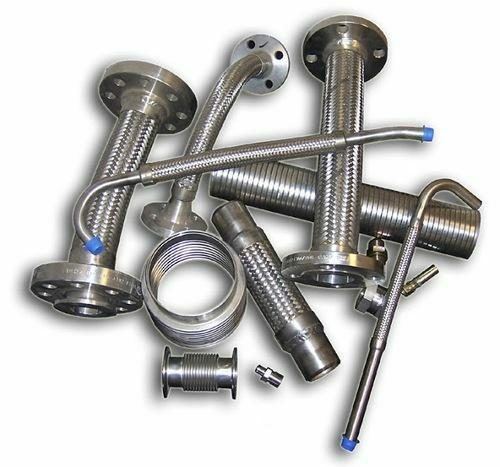 METLINE offers a complete range of stainless steel 317L pipe fittings such as SS 317L reducer, SS 317L elbow, SS 317L tee, SS 317L cross, SS 317L end caps, SS 317L stub ends and SS 317L pipe bends. 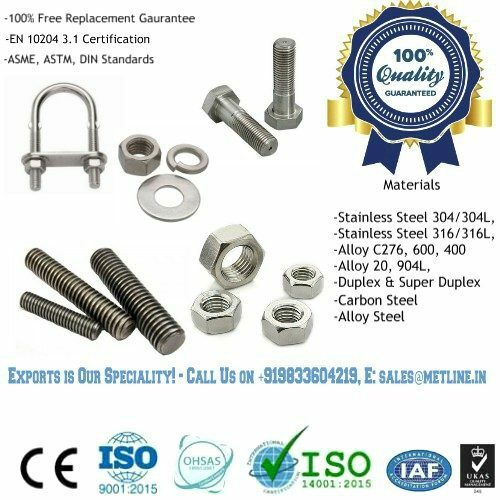 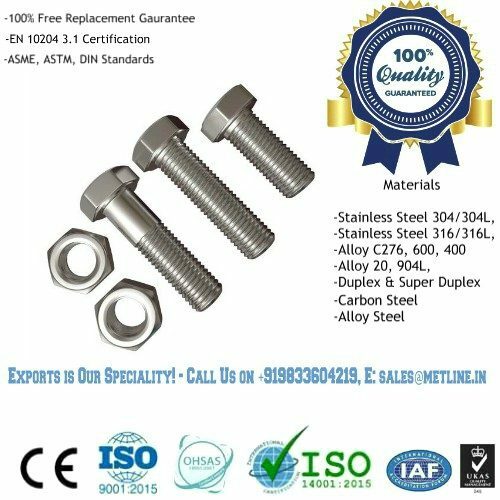 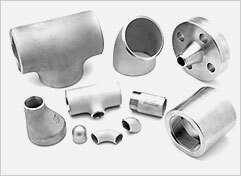 Stainless steel 317L pipe fittings are manufactured in compliance with ASTM A-403 and ANSI B16.9 / 16.28/ MSS SP-43 / Welding Bevel Standards ANSI B 16.25. 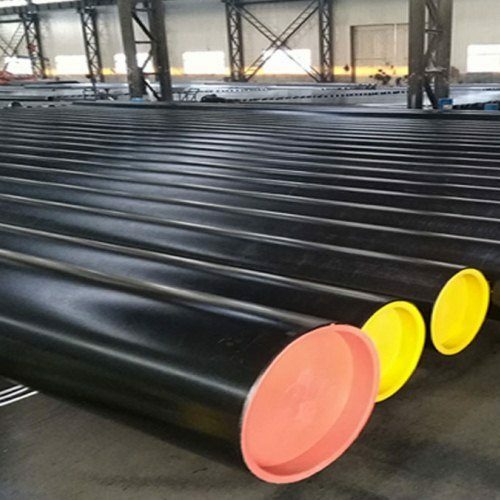 We specialise in the manufacture and supply of SS 317L pipe bends in both standard and non standard sizes, with bending radius of 1D to 10D or any other custom bending radius. 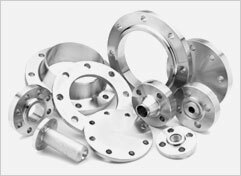 We offer ex-stock delivery of various standard size and type SS 317L pipe fittings, SS 317L flanges and SS 317L pipe bends. 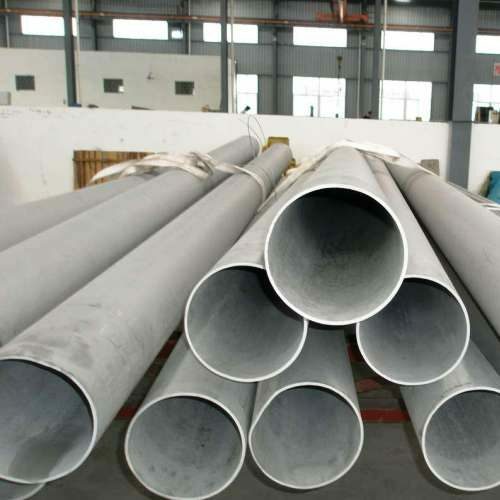 Our specialty is to manufacture and supply large size fabricated 100% radiography tested SS 317L elbows, SS 317L reducers, SS 317L tees and SS 317L large diameter fabricated pipes. 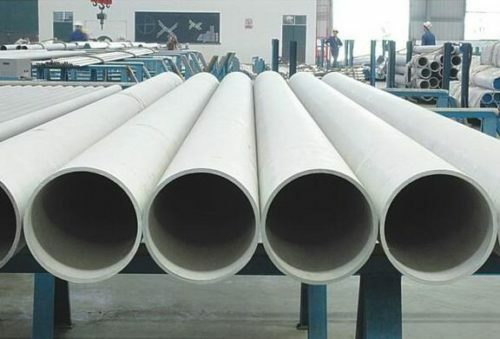 METLINE also stocks and supplies a complete range of SS 317L pipes to complement our existing production range of SS 317L buttweld fittings and SS 317L flanges. 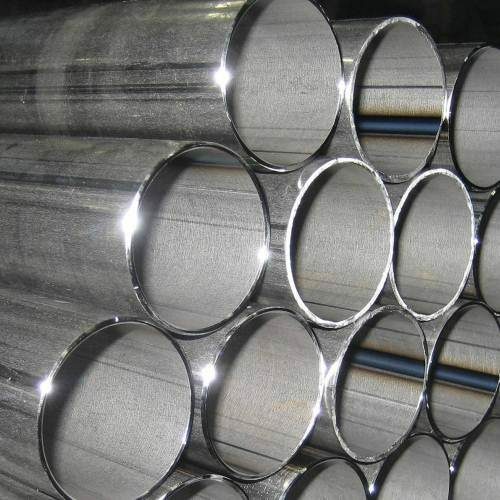 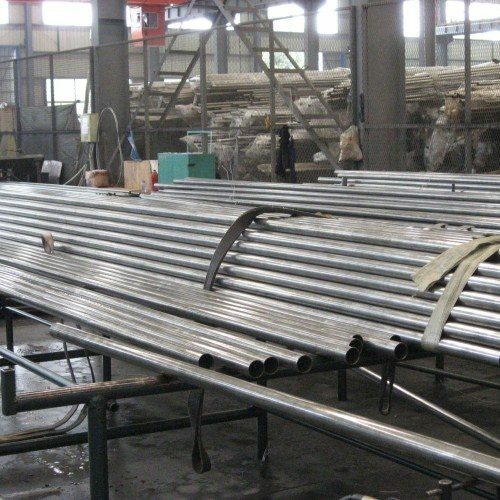 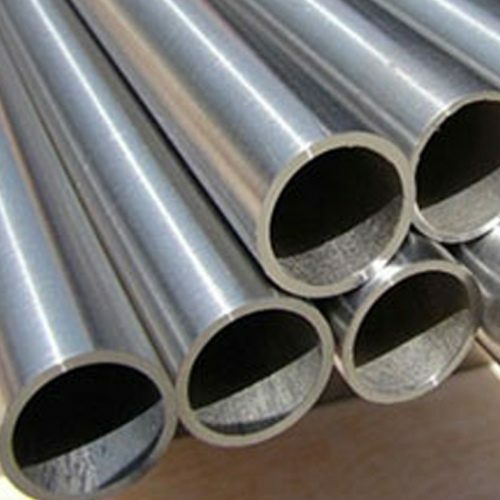 Stainless steel 317L pipes can be supplied in cut to length sizes and also machined or fabricated to meet your custom piping requirements.